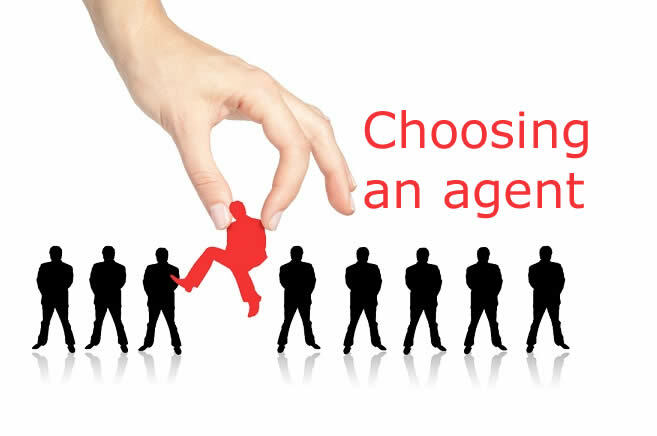 Selecting an agent to sell your home is an important decision. This person or team will represent you in the sale of what likely is your largest asset, and it is a great responsibility. You will need advice on many things during this process, so you want an agent who is experienced and knowledgeable. Integrity – You want to work with an Agent that has your best interests at heart and is not just looking to make a quick sale. Sincerity – You want to work with an Agent that cares about you and the final outcome of the sale. Experience – An agent doesn’t need 20 years of experience to provide excellent advice and service to sell a home. But they should many successful transactions in recent months. We see changes to contracts all the time so somebody that is a full-time agent and has completed transactions recently would be our recommendation. Check their license. Make sure they are properly licensed. If not, this could run into problems later. Communication – How often will the agent communicate progress to you? When you call do they answer the phone or call you back timely? Do they have support to help facilitate the sale since they likely will have multiple listings? Ask for references and talk with recent clients. This is not an unreasonable request. If an agent won’t put you in touch with a recent client, that’s a major red flag. Select an agent with proper credentials. If they carry designations such as Seniors Specialist or Luxury Home Marketing and that is relevant to you, that should carry some weight. What is their marketing strategy? Do they do open houses? How will they advertise? Under what circumstances can you cancel the contract if you are unhappy with the service? Call us today to schedule a confidential consultation, and free home valuation.